Steven Wolfowitz, a Chemical engineer, invented and patented a waterproofing identification system for objects consisting of a graphene covered and protected identifying device with imbedded or integral circuitry capable of transmitting electronic signals. This is intended for multiple uses, e.g. in tracking laundry while providing a history of procedures undergone, etc. It is further designed to track livestock which is frequently stolen or "rustled" and has many other applications. 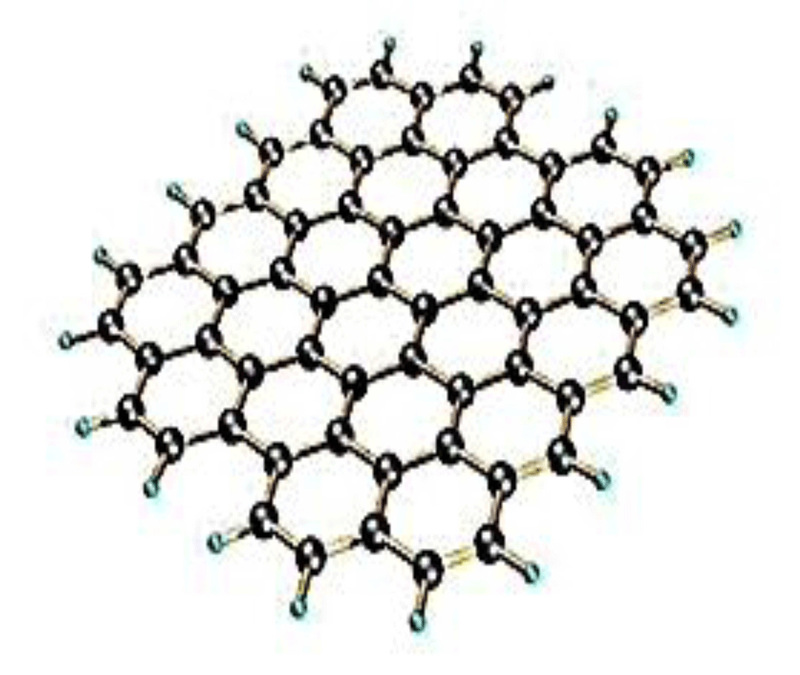 Graphene consists of a single layer of carbon atoms structured as below. Multiple layers may be used.